UYM VIDEO: Best Yoga Youtube Video Ever?!! Wowee! 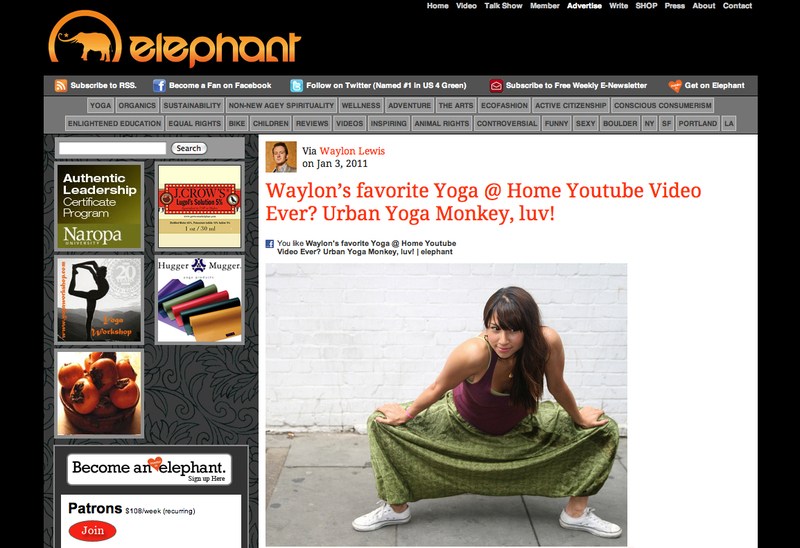 Urban Yoga Monkey made the front page of Elephant Journal the hugely popular guide to living a ‘mindful life’. Thanks guys. 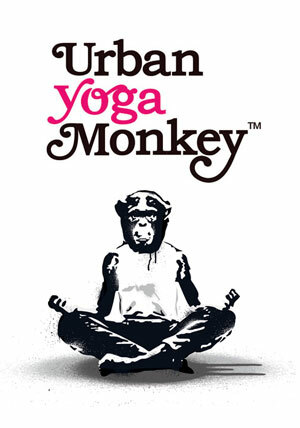 For further Urban Yoga Monkey videos check out my UYM Youtube Channel or visit the Urban Yoga Monkey Video Store to download your own.